Masonry, be it stone, brick, concrete or cast stone, is historically durable and long lasting. Masonry buildings and walls create the architectural character of many cities all over the world, since they often last for many generations. Bricks, stones or blocks can last eons, as proven by ancient structures unearthed by archeologists. People have been building with masonry for thousands of years. Bricklayers or masons are professional tradespeople, and as with most trades, there are a wide variety of skill sets and levels of experience to be found. The quality of work is especially important in masonry structures, particularly the mortar. The integrity of the masonry relies on the mortar as it is literally the glue that hold the pieces together. In order to last a lifetime and beyond, it is important to maintain the mortar. Keeping water and moisture away from the interior parts of the masonry is the key to longevity. 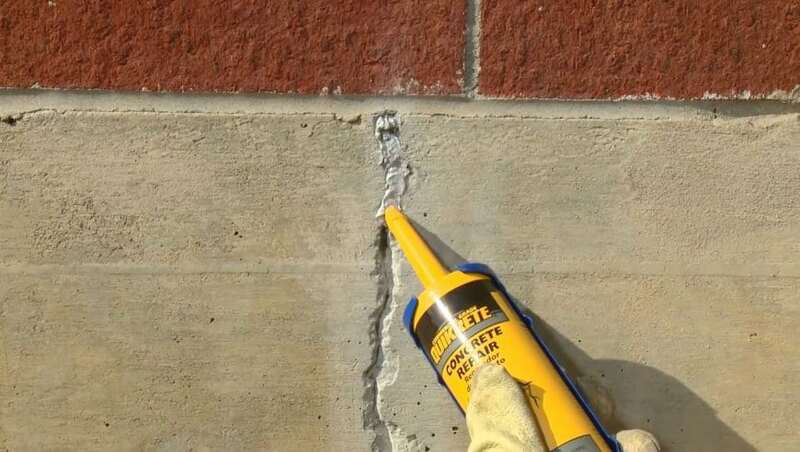 If there are cracks in mortar joints, there will soon be areas of crumbling and softening. The formerly sound structure will be compromised and possibly destroyed by the ravages of the freeze thaw cycle in temperate zones. The cost of masonry repair comes primarily from the labor, as the work is intense and time consuming. To ‘tuckpoint’ or ‘re-mortar’ masonry involves first removing the old, failing mortar, then replacing it. Typical costs for a 1500 sq. ft house run in the range of $1200 for a complete job. Keep in mind this varies widely, depending on the square footage, materials used and the complexity of the joining pattern of the masonry. Most masonry repair jobs generally run in the $200 to $1800 range depending on size and complexity. This is minor when compared to the price of replacing old masonry. Regularly inspect your masonry for cracks or crumbling mortar joints, and when you need a repair, call a professional masonry contractor. How to build a brick masonry wall?